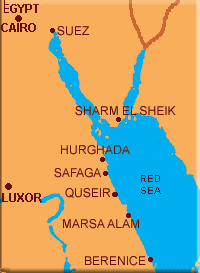 Experience your dream holiday in the Red Sea, Egypt – Dolphins, sea turtles and stunning coral reefs teeming with marine life! Swimming with dolphins in their natural environment is a truly unforgettable experience. 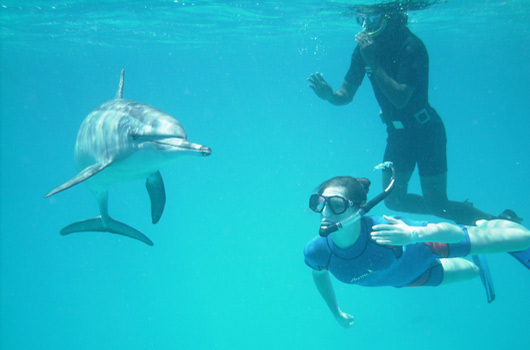 With Dolphin Swims, you will interact with these playful and curious mammals in a safe, responsible and ecologically sensitive way. To participate you need to be able to swim and have an average level of fitness to get on and off boats into the water. Life jackets are provided. Our Eco-Village Resort holiday includes 7 nights accommodation, all meals, 3 day boat trips to the marine park reserve to swim with the wild dolphins and unlimited snorkelling around the pristine coral reef at the resort beach . We visit protected calm reefs where the dolphins spend the daytime after hunting at night in the open sea. 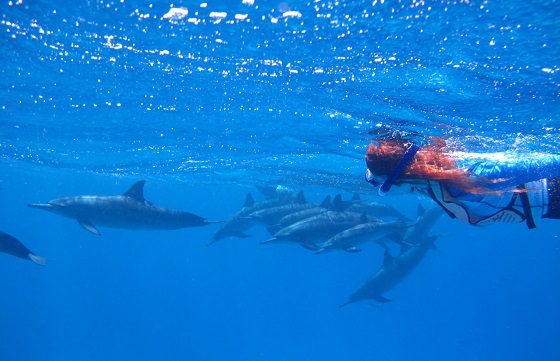 For more information about our trips, please see our Dolphin Swim Holidays page, and take a look at the different Accommodation options. 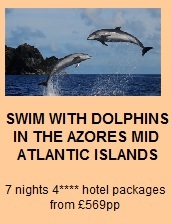 If you haven’t swum with dolphins or booked a holiday with us before, you may have a whole range of questions. 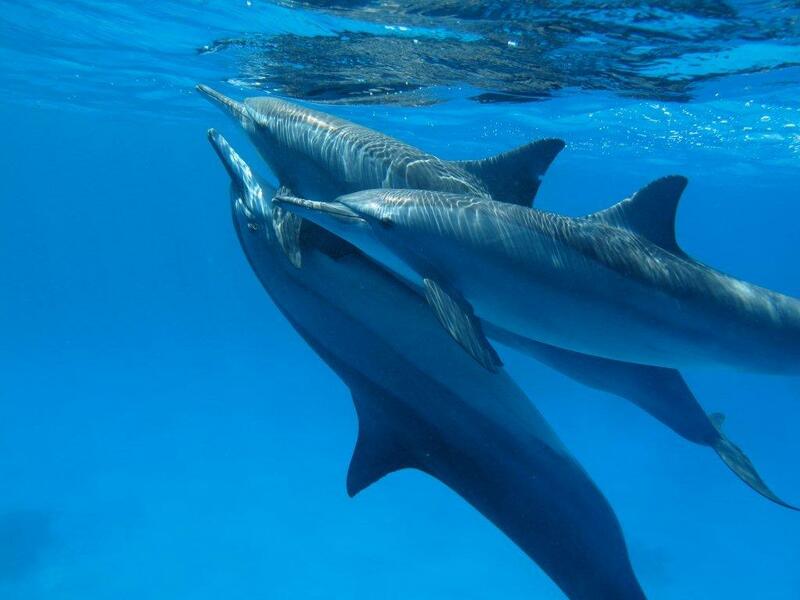 We have been running dolphin swimming holidays in the Red Sea for over 15 years and can advise you on everything you need to know. 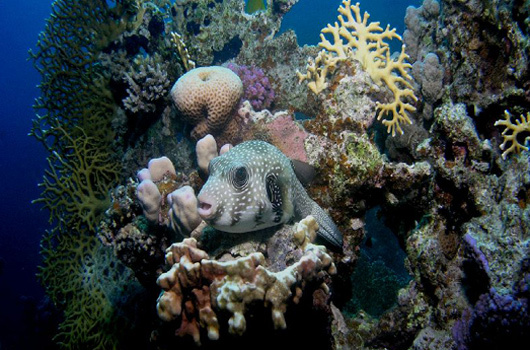 Our guests come primarily as snorkllers and are looked after by our snorkelling guides. If you wish to dive there are many oportunities at this PADI dive training centre. If you have any general questions, Why not check out our FAQ section to find out more. "I want to thank you for the best holiday I have ever had. I don't have the words to express how much I enjoyed any single moment of my holiday - from the location to the staff it was perfect."